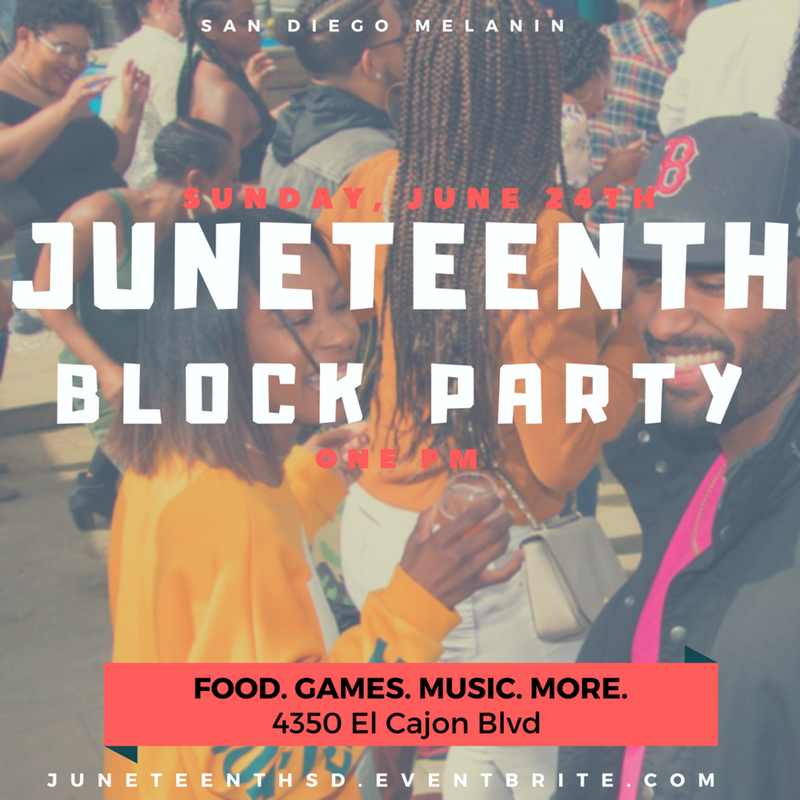 San Diego Melanin presents: The 1st Annual Juneteenth Block Party! Featuring music, food vendors, pop up shops, the electric slide, a double dutch competition, spades, and so much more!! Juneteenth is a holiday to commemorate the end of the Civil War, specifically Maj. Gen. Gordon Granger’s Order No 3, as proclaimed on June 19, 1865, in Galveston, TX. This martial order was given to enforce the conditions of President Lincoln’s 1862 Emancipation Proclamation; as some 250,000 were still enslaved in Texas. Juneteenth “Independence Day” is celebrated in 43 states and Washington, DC. Interested in Being a Juneteenth Block Party Vendor? Submit Your Application at https://goo.gl/forms/ewEFYFha6QemBi0t1. 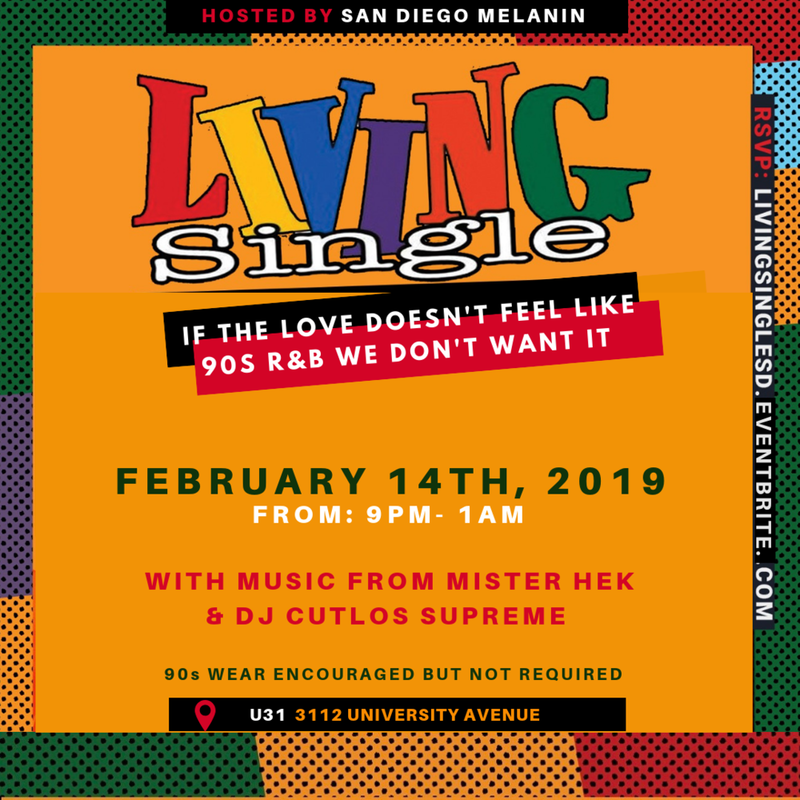 SAN DIEGO MELANIN HAS TEAMED UP WITH THE SWEET SPOT. 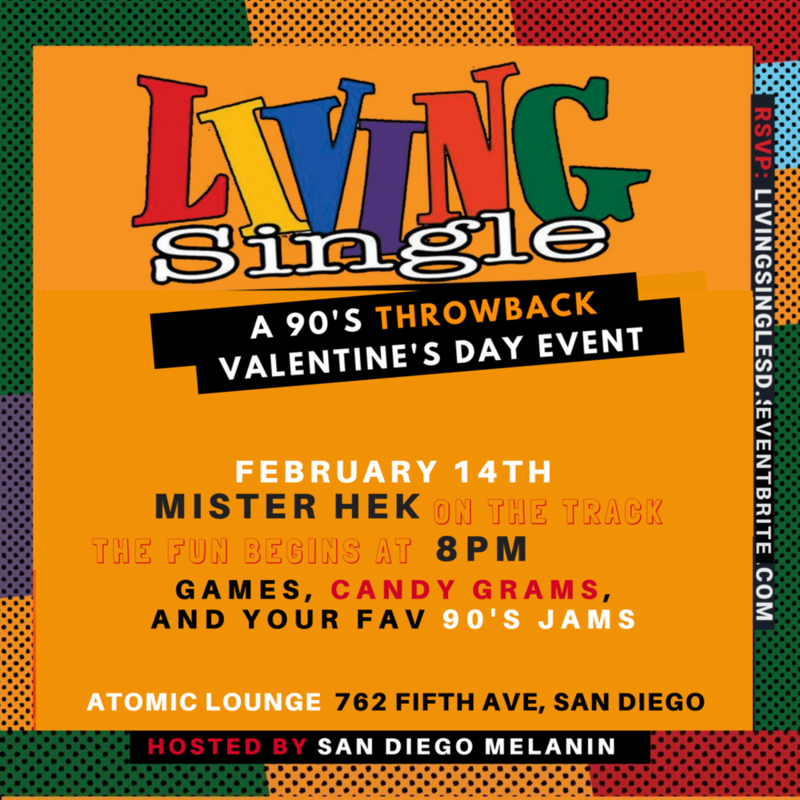 AGAIN TO BRING "SUGAR GROOVE" BACK, A NIGHT OF FUNK, DISCO, HIP-HOP, AND NEO-SOUL. IT'S THE UPTEMPO DANCE PARTY THAT HITS THE SWEET SPOT IN ALL OF US. JOIN US FOR CRAFT COCKTAILS, GREAT ATMOSPHERE, AND FUNKY VIBES! 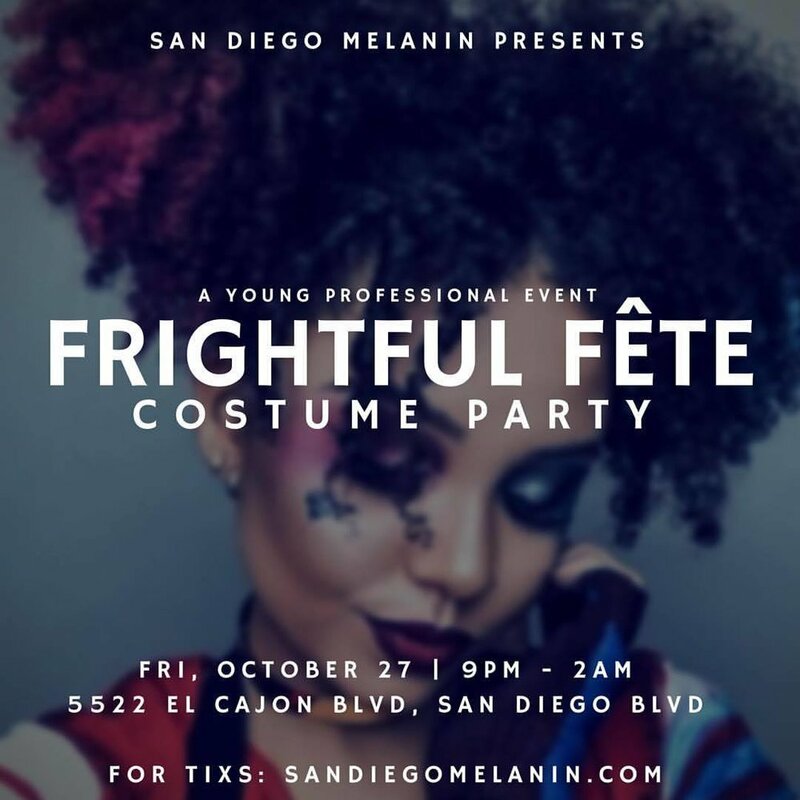 San Diego Melanin has teamed up with the sweet spot. to bring you "Sugar Groove", a night of funk, disco, hip-hop, and neo-soul. It's the uptempo dance party that hits the sweet spot in all of us. 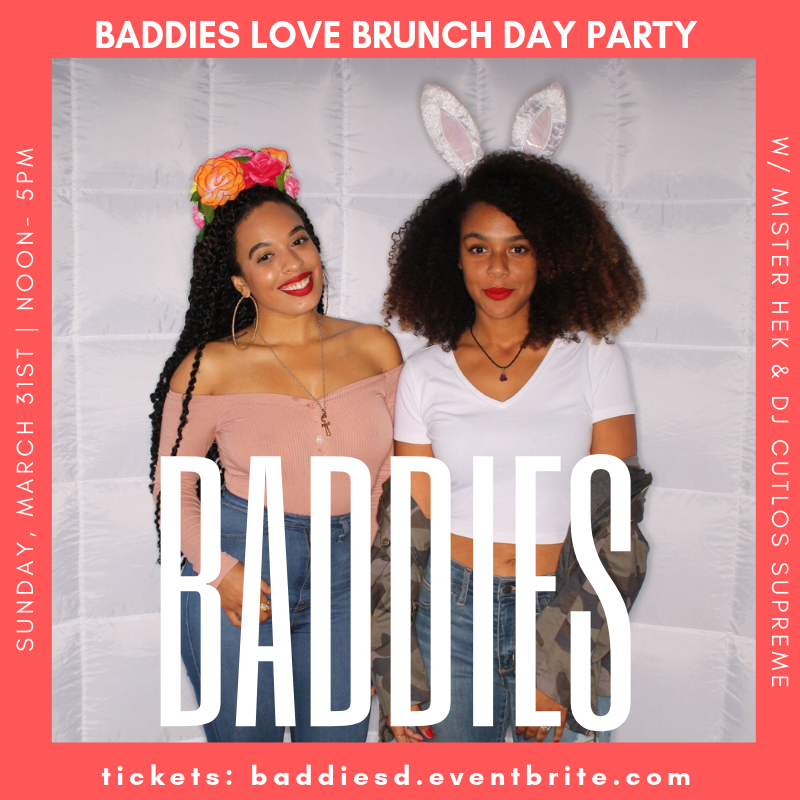 Join us for craft cocktails, great atmosphere, and funky vibes! 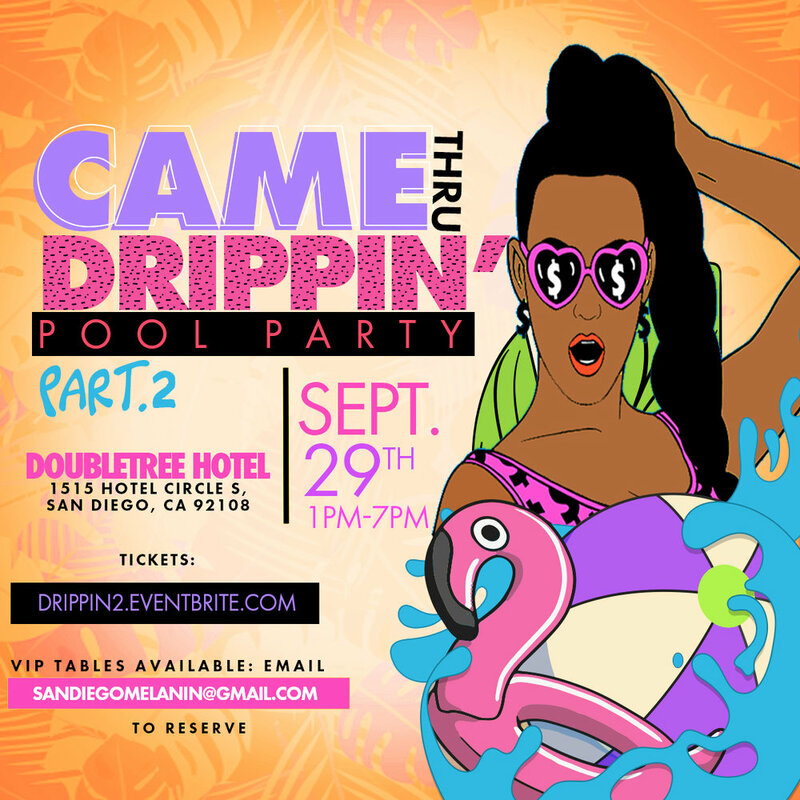 Start your Halloween weekend off right at the littest costume party in SD! 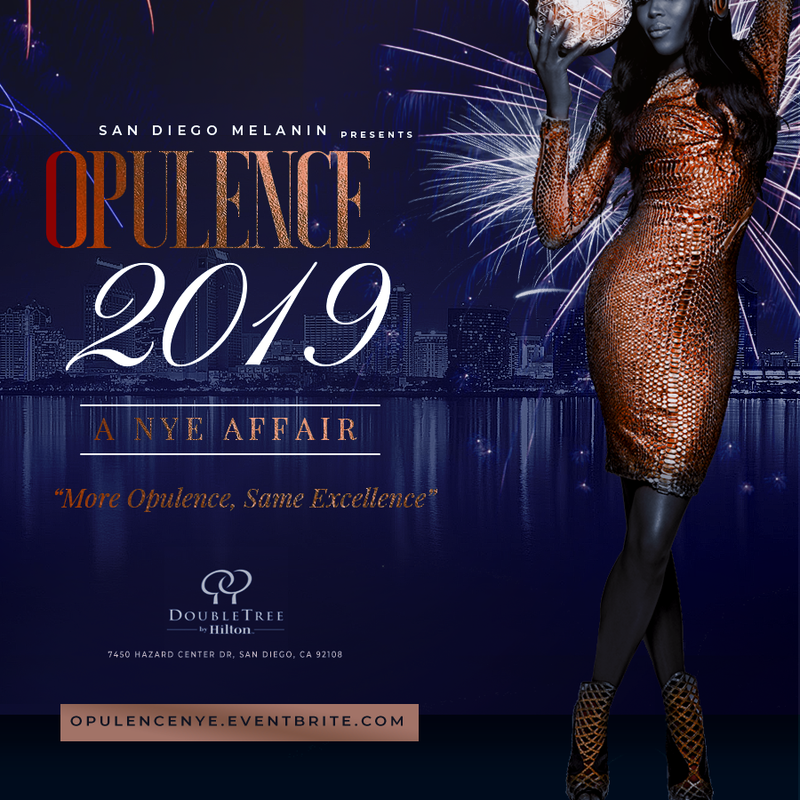 More info + tixs below!